Dr. Cliff Redford, veterinarian at Wellington Veterinary Hospital and a past contributor to the Toronto Pet Daily, will soon be travelling to beautiful Jamaica to begin filming a series that will focus on caring for wildlife and pets on the island. Starting in August and working alongside the local government, Dr. Cliff and his team will be volunteering with the Jamaica Society for the Prevention of Cruelty to Animals, visiting wildlife rescues and animal shelters, and providing much needed veterinary care free of charge. In addition, the team will be providing veterinary care to pet parents living in areas where such care is not readily available. To contribute to Dr. Cliff's campaign and follow its progress, visit this page. In addition, one investor will be matching any donations sent during April, no matter the amount! 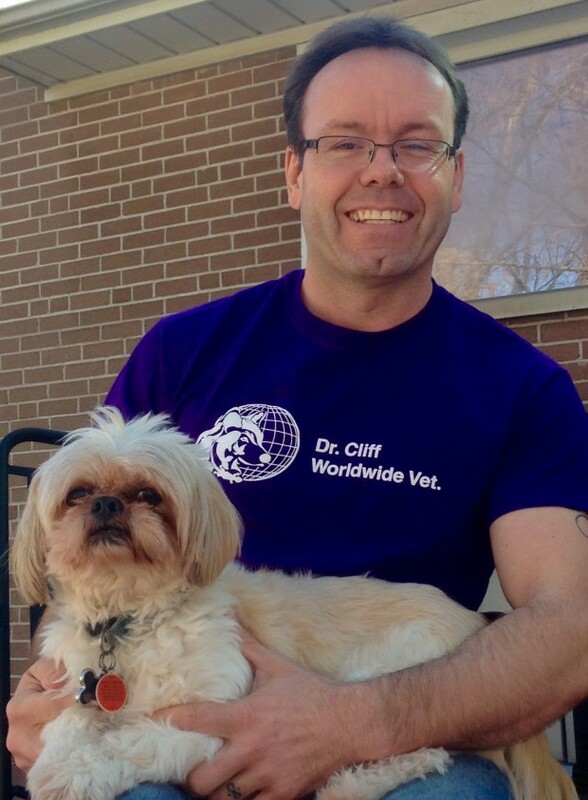 Cheers Dr. Cliff, Toronto Pet Daily readers can't wait to watch all the adventures of you and your team helping out sick, injured, and needy animals. Bon voyage!